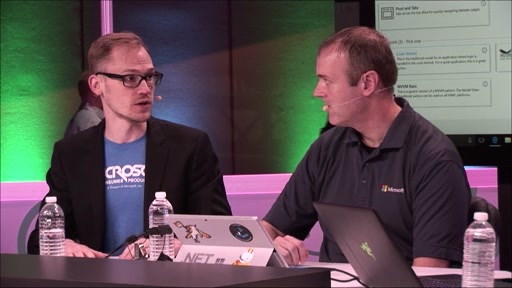 In this session we discuss how you can use Bing and Cognitive Services to enhance your domain and site-specific solutions to best benefit your enterprise. It seems that this will only return content already indexed by Bings (in a sense it is filtering results for us). Is there a similar capability for indexing internal data? You might want to look at Azure search.